Are you an International Student with questions about your student visa application or the Canadian immigration process?  The TRUSU Equity Committee is hosting a Student Visa and Immigration Workshop on October 28th at 6:30 PM in the TRUSU Lecture Hall! The workshop will be presented by the Kamloops Cariboo Regional Immigrant Society. There is no cost to attend the event and light refreshements will be provided. For more information about other upcoming events of the Equity Committee check out the Equity Newsfeed!